Feminist classics like Margaret Atwood’s The Handmaid’s Tale have received new attention in recent years—especially in the wake of a certain election in America. 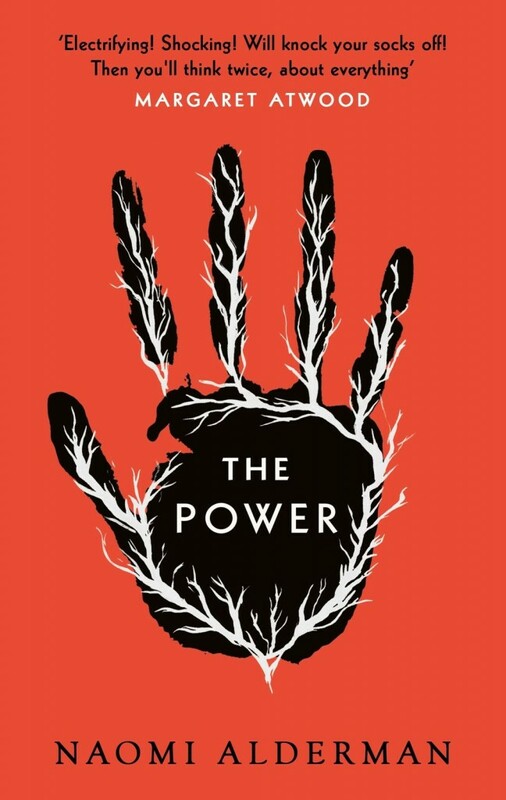 In 2016, a potential successor to The Handmaid’s Tale emerged: The Power by Naomi Alderman. Part dystopian thriller, part thought experiment, The Power explores a world in which the gender-power dynamic as we know it is totally reversed. The Power depicts the changes that occur in a world similar to ours when women around the globe suddenly gain the ability to conduct electricity through their fingertips. Suddenly, women rise to more positions of political power, escape from human traffickers, and take back their rights by force. Saudi Arabia and other nations are overthrown by women. Religions are reshaped to be female-centred. However, Alderman’s novel is at its most chilling when the corrupting nature of power resurfaces. The positive achievements made after the power-reversal are quickly eclipsed by the emergence of a female-dominated world as fraught with cruelty as our male-dominated world currently is. The outcome is not equality, but rather a world in which the structure of unequal power between sexes has been reversed. Just as women in our society regularly fear for their safety, men in The Power come to experience that fear as they never have before. The systemic oppression of women, which we ourselves are only beginning to rectify, is dramatically mirrored in Alderman’s speculative nightmare. The bold hypothesis of the novel is that if the present power-disparity between men and women was reversed, society would fail to progress. It is the power difference itself which engenders oppression. Men and women who read this novel will likely come away from it with a renewed horror at the state of our own world, because the novel flips the patriarchy on its head and thereby assists readers in imagining the worst cruelties suffered by women today. Needless to say, this mirrors the male-dominated literary world, which is only now beginning to change. By directly reversing and mirroring the power structures of our world, Alderman has achieved a nuanced, disturbing, and compelling study of gender, power, and human behaviour.